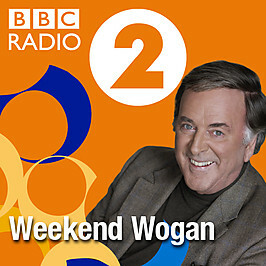 Marianne will be on Radio 2 today with Terry Wogan, between 11am and 1pm. 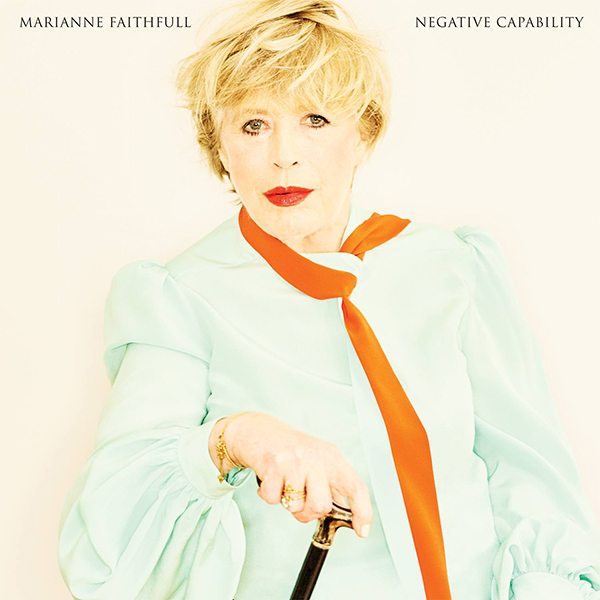 Marianne is joined by Ed Harcourt and Rob McVey to perform 'Love More Or Less' from the new album and 'The Ballad of Lucy Jordan'. Listen on-line on iPlayer. 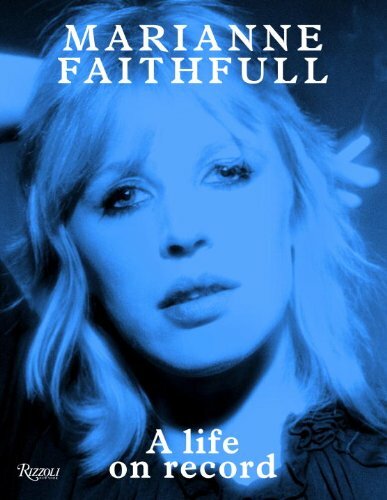 Posted in Live, Press and tagged as BBC, live, marianne faithfull, Radio 2, Terry Wogan.